Betrouwbare en professionele Windows dataherstelsoftware! 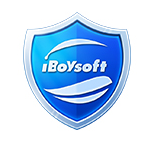 iBoysoft Data Recovery is een toonaangevende dataherstelsoftware die je kan helpen bij het herstellen van verwijderde bestanden, zelfs als deze al uit de prullenbak zijn verwijderd, data herstellen van RAW, geformatteerde, ontoegankelijke, corrupte en zelfs verwijderde of verloren partities. iBoysoft Data Recovery herstelt bijna alle bestandstypes, inclusief foto's documenten, muziek, video, e-mail. Het programma kan data herstellen van de verschillende opslagapparaten als interne en externe harde schijven, USB-stick, geheugenkaart en USB flash schijf. iBoysoft File Protector beschermt private informatie en beveiligt gevoelige data tegen lekken, diefstal, verlies of virusaanvallen. Een handig hulpmiddel om extern station en netwerkstation te koppelen,ontkoppelen, uit te werpen, het NTFS-station koppelen in lees-schrijfmodus in MacOS. 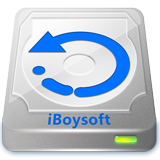 "iBoysoft Data Recovery Pro 2.0 Win & 2.6 Mac"
Pas later tijd om het te bekijken. This software does not have much interest for me to recover erased files. Unlike RECUVA (free), no possibility to choose an isolated directory, it scans the entire disk - which means that it is very slow for a big disk. Faced to a crash of hard disk system for example, it doesn't implement the possibility of creating an emercy repair disk (or bootable USB) - which limits its use. In the latter case Lazersoft recovery (free) put in bootable usb, served me 2 times successfully. I highly recommend this software. In case of big hard drive problem that had become RAW for example, I tried a lot of recovery softwares without success except with the software "EaseUS Data Recovery Wizard 5.8.5 Pro (not free) that got me back (in 3 days , it must be said) almost all 700 GB of my hard drive.It is an old version, but the new version had failed to do the job. Now, I regularly make backups with aomei-backupper free that I also recommend. It is much better than to try to recover system or hard drive failure. .....And everything rolls. Is not life simple when one has knowledge? Same comment than for Magoshare Data Recovery 2.1 ( Giveaway 04-15-2018) : This software does not have much interest for me to recover erased files. Unlike RECUVA (free), no possibility to choose an isolated directory, it scans the entire disk - which means that it is very slow for a big disk. Faced to a crash of hard disk system for example, it doesn't implement the possibility of creating an emercy repair disk (or bootable USB) - which limits its use. In the latter case Lazersoft recovery (free) put in bootable usb, served me 2 times successfully. http://www.lazesoft.com/lazesoft-recovery-suite-free.htm I highly recommend this software. In case of big hard drive problem that had become RAW for example, I tried a lot of recovery softwares without success except with the software "EaseUS Data Recovery Wizard 5.8.5 Pro (not free) that got me back (in 3 days , it must be said) almost all 700 GB of my hard drive.It is an old version, but the new version had failed to do the job. 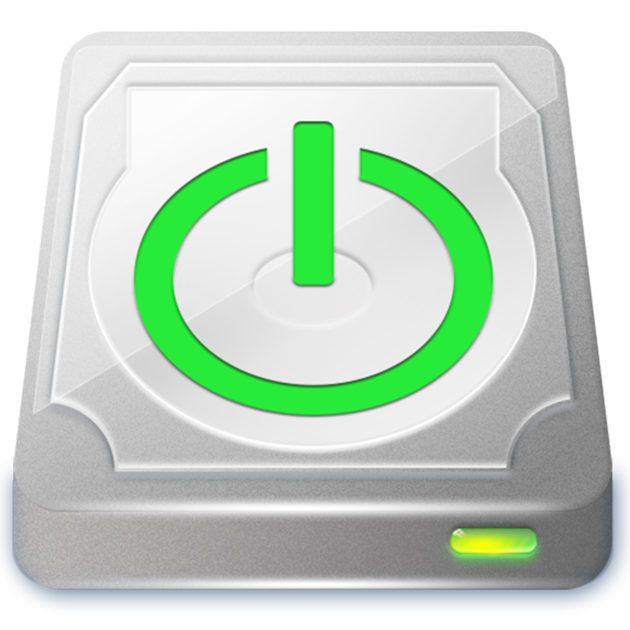 Now, I regularly make backups with aomei-backupper free that I also recommend. It is much better than to try to recover system or hard drive failure. https://www.aomeitech.com/aomei-backupper.html .....And everything rolls. Is not life simple when one has knowledge? So many whiners. Read the dang install me notes, been using this site for 10 years now and have had a hand full of problems but I don't whine when I'm getting something free. Rob, no you whine at anyone else who does have any complaints... what's the diff? It's Readme.txt notes not "install me notes" lets try and confuse people with wrong instructions to lead them to complain even more eh? It is rare I get something completely free here I usually pay for it with some constructive criticisim or assistance to another end user here. Occaisionally I may even look at an advert too which goes towards paying for it. Rob, no you whine at anyone else who does have any complaints... what's the diff? It's Readme.txt notes not "install me notes" lets try and confuse people with wrong instructions to lead them to complain even more eh? It is rare I get something completely free here I usually pay for it with some constructive criticisim or assistance to another end user here. Occaisionally I may even look at an advert too which goes towards paying for it. Please note the giveaway license key can only be activated during giveaway. iBoysoft, I notice that one feature I consider essential for any Professional data recovery product that is conspicuous by its absense in the online help you link to is the ability to create a damaged drive image file that can produce a consistent image file of a failing drive with one or more unreadable sectors so the original is no longer needed and the program can then search to its algorithms content the image file stored on a good and reliable drive and not risk pushing the failing drive into the grave before all recoverable data is found and recovered. If you really don't have this functionallity, please consider adding it! Hi I have downloaded the application but I don't know how to get the Licence Key. Can someone please help? Thank you! 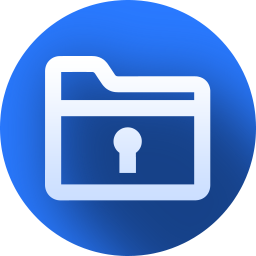 Sid, in your read me text, copy the link given and paste into your web browser, then bellow the download button is your key for both Mac users and Windows users.